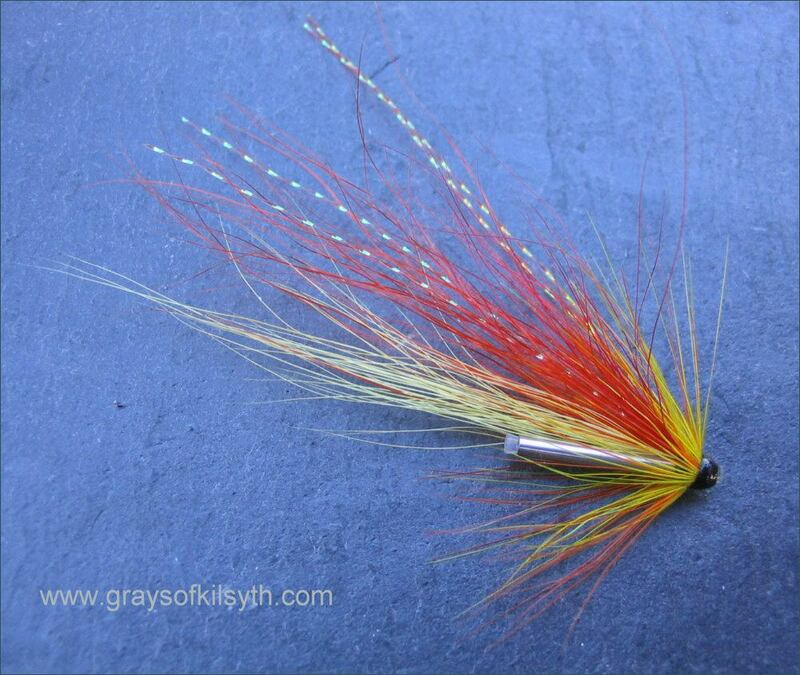 Following on from the earlier articles on Grays Needle Tubes and Needle Tube Flies I thought I might post here a few more examples of salmon flies dressed on these ultra slim stainless steel tubes. 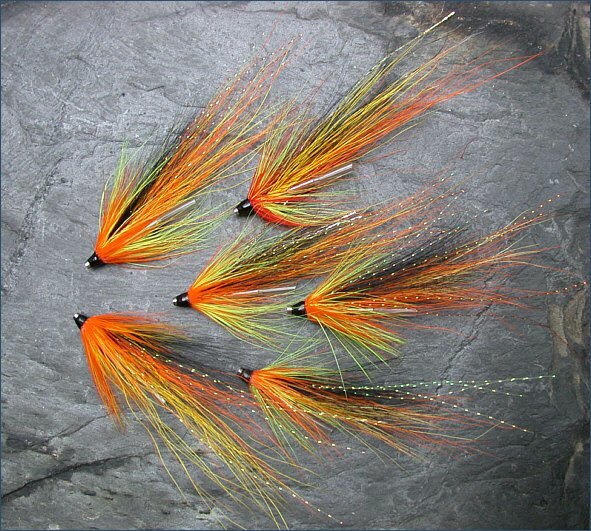 Ally Gowans's Cascade pattern has proved to be one of the most popular and successful of salmon flies in recent years. 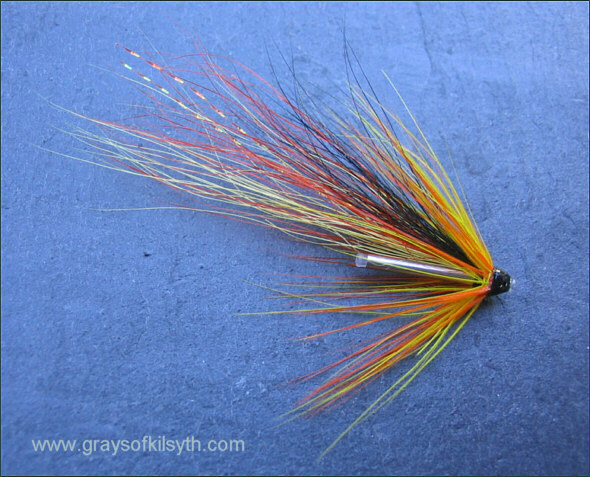 This very attractive pattern, like Ally's Shrimp before it, lends itself to tying on single, double or treble hooks or on all kinds of tubes. 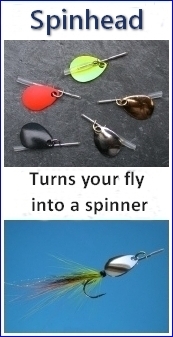 It has also been the subject of many small variations in use of materials. 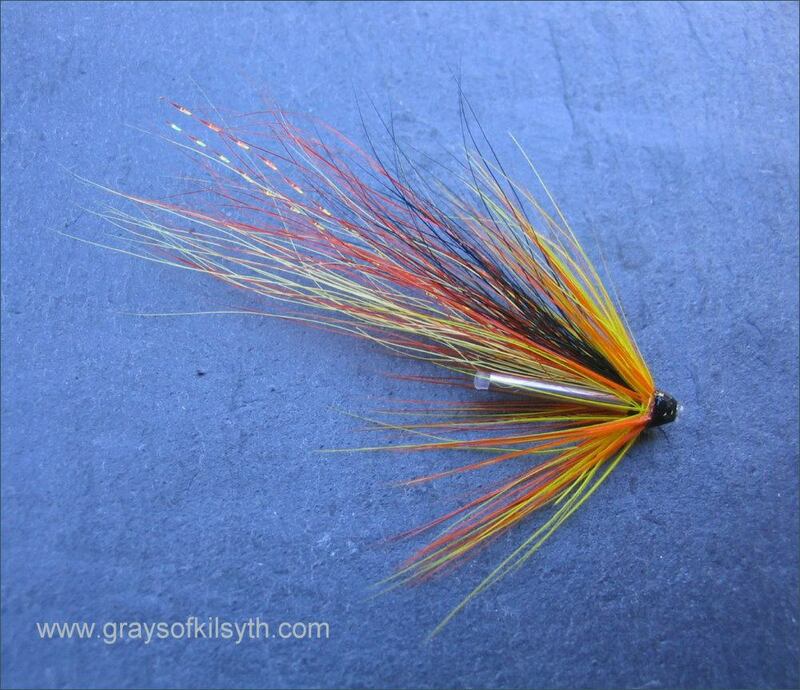 After all, what fly dresser can resist a slight modification here and there, just to put his own stamp on his flies. 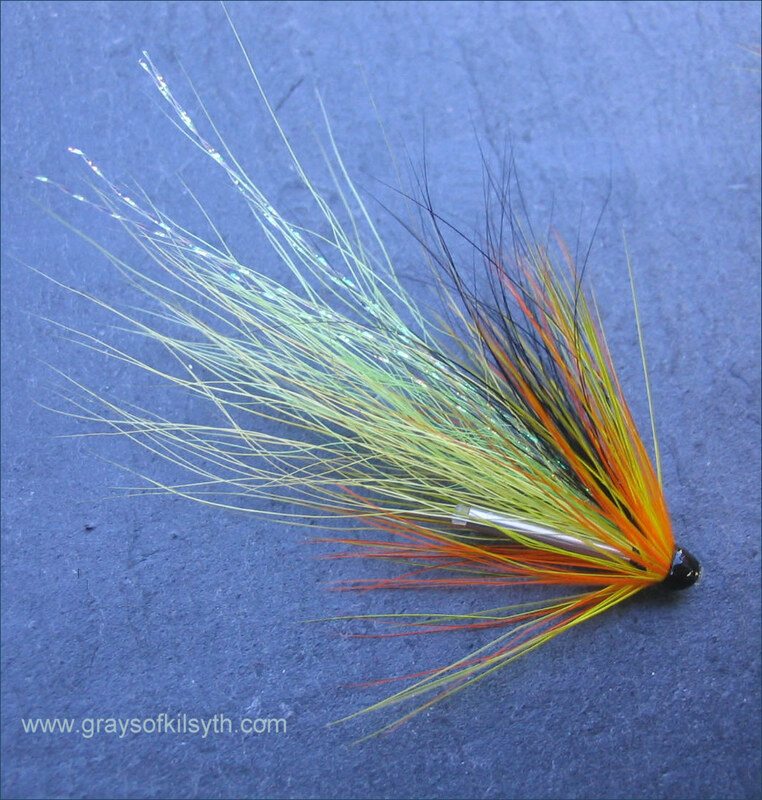 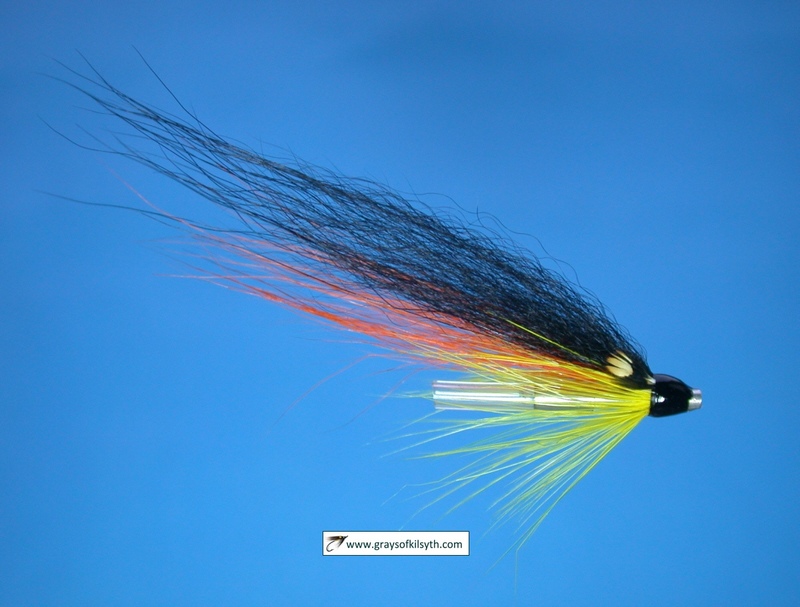 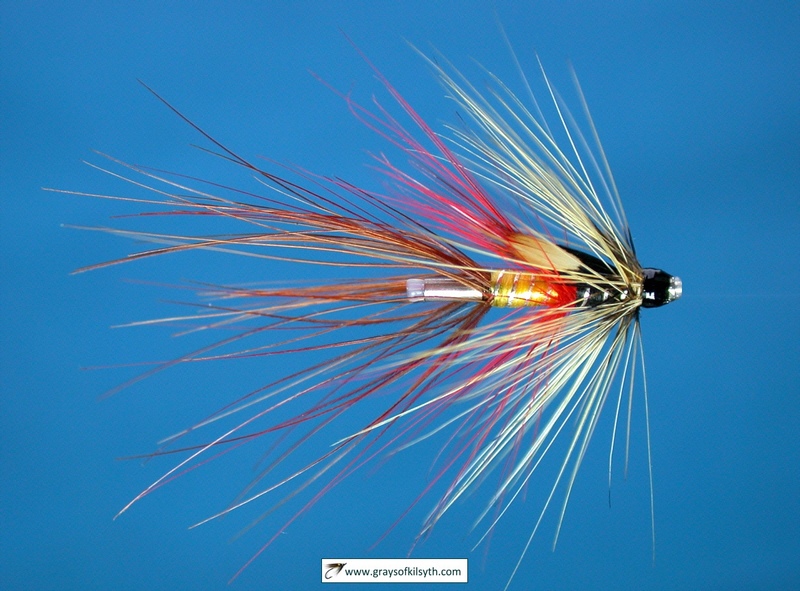 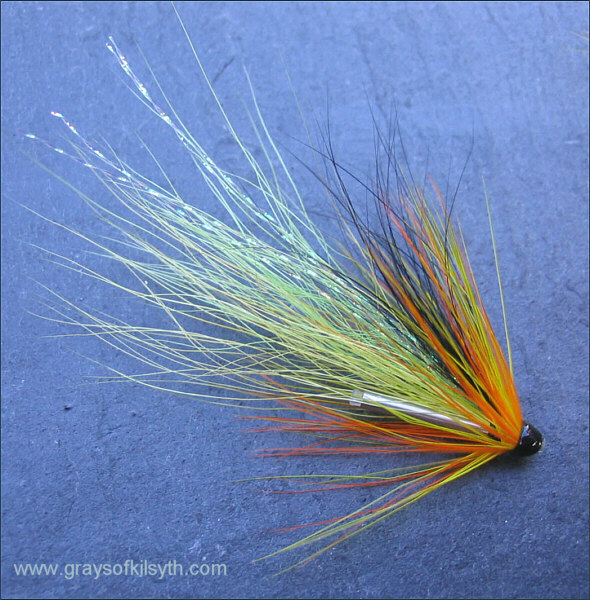 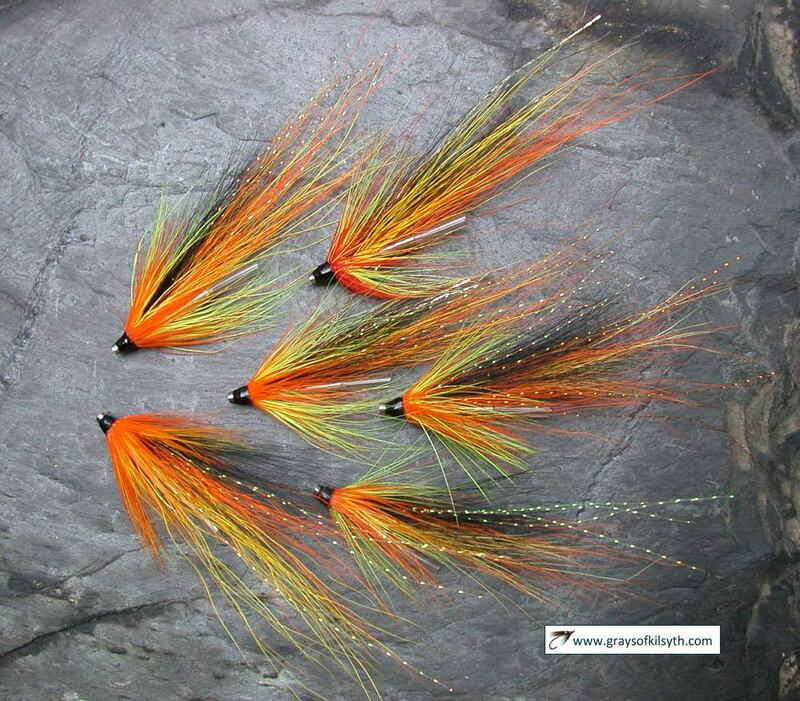 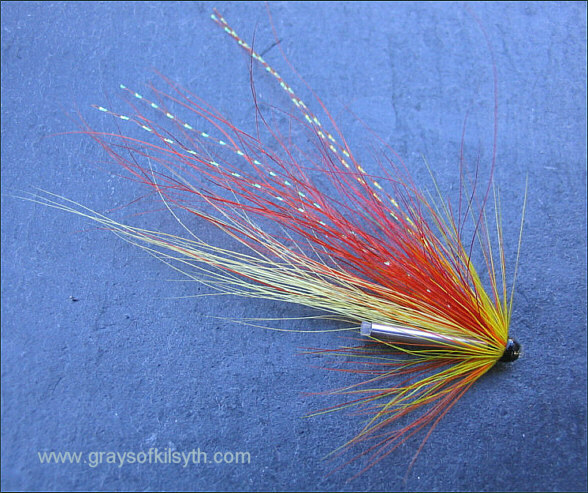 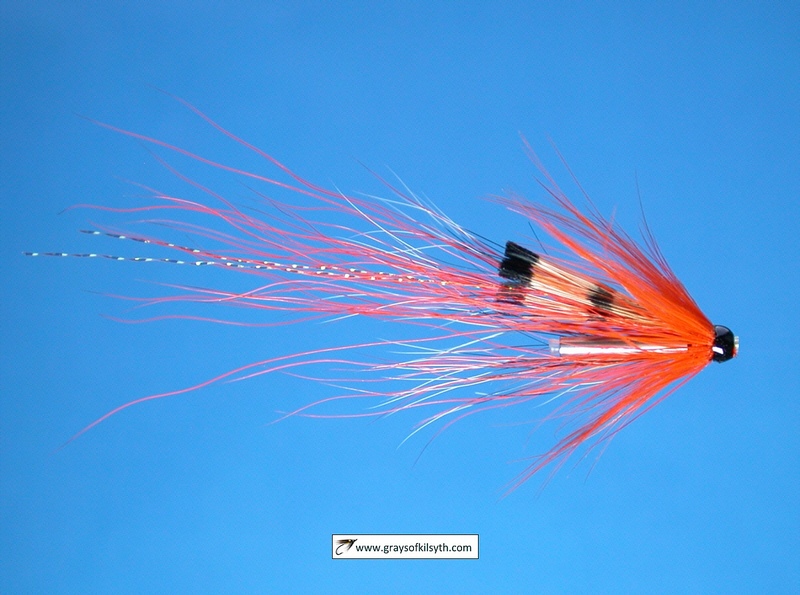 I am no different and am partial to a bit of experimentation, changing a hackle here, a colour there, in the hope that the salmon will not turn their noses up at a somewhat unfamiliar and strange looking cascade shrimp.